Hundreds of Customers are joining STechSky Solutions Web Hosting each Month. We Have World’s Best Hosting Support Our Team to Manage our Servers. We offer wide range of Dedicated Servers, Domain Registration and Shared Hosting Packages. We also Offer Free and Most Affordable SSL Certificates in Hosting Industry. We also setup a specialized Team for Website Design and Development, SEO Services, Social Media Marketing, Article Writing and Logo Designing. 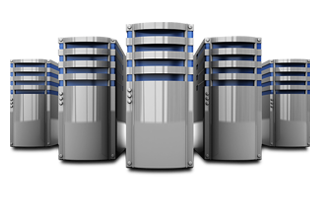 We provide you the Best Hosting Services in the Market in very cheap rates starting from 05.00 $ / per year. US Based Servers which guaranteed 99.9 % up-time, 1 Click Apps Installation, Easy-to-use Control Panel, SSL Certification, 24/7/365 Days Premium Support. Cheap Domain Registration Available Here. Huge Choice. New Extensions. Low Prices. 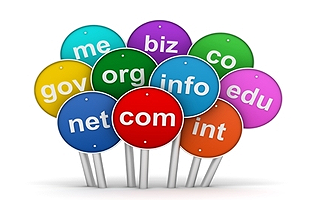 Register your perfect domain name today. Website Designing and Development is Easy Now. 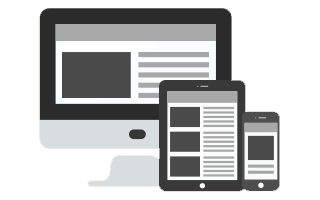 Contact Us if you want your website to be looked Unique and Attractive in the Market. Our Expert Team is Ready to Serve you.  We have a huge Collection of Portfolio, give a look. Our Professional Team is here to provide SEO Services. I can help to fuel your brand, Website and generate higher rankings on search engines. Don’t take my word for it, explore my packages below. Let’s We help you to Grow your Business.